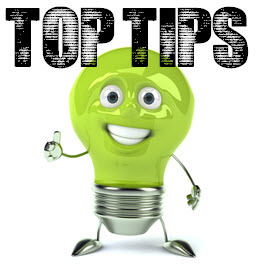 If you have been to SharePoint 2010 Beginners training, you will have learnt about Site Pages and the quick editing available to you. 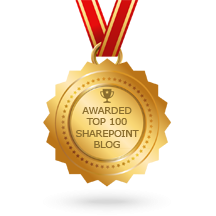 If you’ve been working on SharePoint 2007 and your site has just been upgraded to SharePoint 2010, you won’t just see the new functionality. You need to change a setting first. In 2007 we’ve been using the Content Editor Web Part to make the site look pretty. After you’ve upgraded, you will see this when you click on Site Actions – Edit Page. It’s not what you’ve been taught in your training right. A new, standard SharePoint 2010 team site is based on wiki functionality, (Site Pages), but it needs to be activated when you’ve migrated from SharePoint 2007. You don’t have to if you don’t want to, it is your choice, but it sure is easier to edit in 2010. Plus you have the benefit of built in versioning on your changes, unlike with the Content Editor Web Parts. 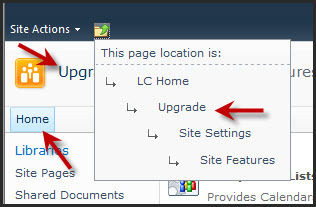 When you activate the Wiki Home Page, the current page settings will be wiped out and you need to rebuild them. The only thing you need to sort out is the Content Editor Web Parts; all your lists and libraries will still be there in the background. To make it easier, copy all the text from the Content Editor Web Parts and drop them into a Word document so long. You don’t need to be in edit mode to do this, you can just copy and paste right off the screen. Take a screen dump of your current page as well for easy access and so you can recreate it if necessary. Now you’re ready to activate the 2010 home page. 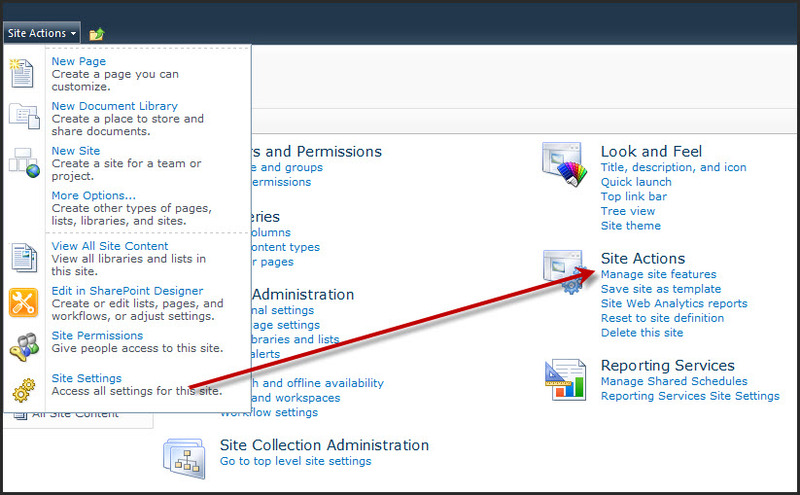 Click on Site Actions – Site Settings and Manage Site Features. Activate the Wiki Page Home Page option at the bottom. Now go back to your landing page by clicking on Home, or the navigation drop down on top, or the site name. You will see the default 2010 look and feel. Just click Home twice or refresh the page if you don’t see it immediately. Notice how your entire landing page has been removed though, so it’s time to rebuild. You can edit the page and paste the information from your Content Editor Web Parts where you need it. All the lists and libraries will still be there. To insert them, click the edit page icon, or Site Actions – Edit Page, delete the default content and paste / recreate your own. Click Insert – Web Part and insert the ones you want. When you’re done editing, click Save and Close. Site saved and ready to go. You can see instantly if you have a 2007 or 2010 set up in SharePoint 2010. Look at the top of the ribbon. If you see an edit icon, you have 2010 site pages. 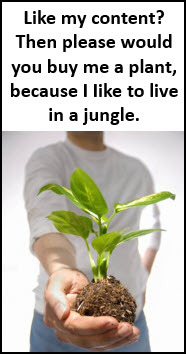 If not, it’s on the 2007 way of doing things. You can switch between Site Page mode and Web Part page mode at any time by activating and deactivating the feature. Any new site you create will have the default 2010 Site Page functionality.